Observation - Dead man's fingers - UK and Ireland. Description: Black fruit body with wrinckled and rough surface. 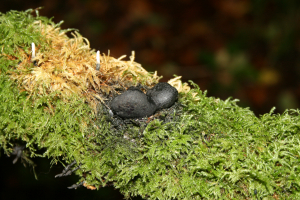 Black fruit body with wrinckled and rough surface.